Aaron Pico in Retrospect: Revisting the "blue chip prospect"
It’s been nearly four years since “super prospect” Aaron Pico signed an unprecedented deal with Bellator MMA before ever having a professional MMA fight. Despite a shocking debut loss, the man who was once referred to as “the greatest prospect ever” has done little to prove that statement wrong. 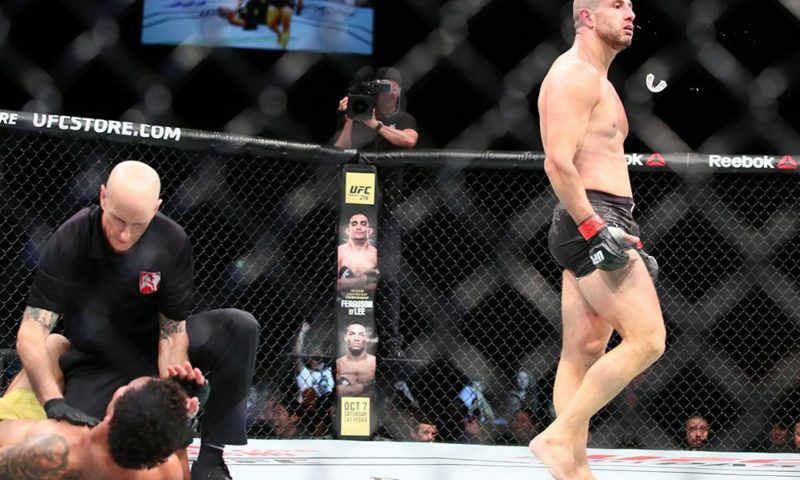 As MMA fans, the sport has taught us to be leery when it comes to “hype trains,” as often times they are chewed up and spit out unceremoniously. We might need to ignore these teachings when it comes to Aaron Pico. One only needs to examine Pico’s staggering pedigree and unprecedented rise to international wrestling standout to understand why he was, and remains, the premiere “blue chip prospect” in MMA. The path for Aaron Pico’s transition into MMA had been paved from an early age. 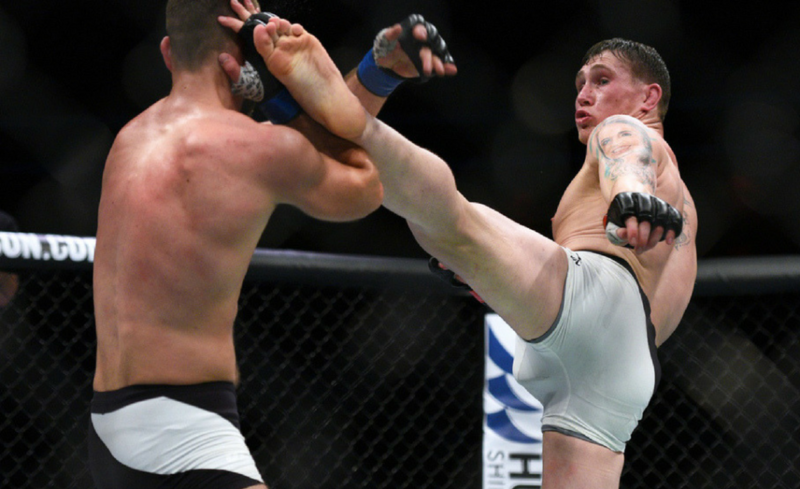 While he and his family may not have always been focused on mixed martial arts, his jaw-dropping pedigree in combat sports eventually made it an obvious choice. Pico’s endeavors in amateur wrestling are well documented and probably most synonymous with his name, but he also boasts an impressive jacket in both boxing and Pankration. In Pankration, Pico earned himself a 2008 State Pankration championship, a National Pankration championship in the same year and a Golden Cup European Championship in 2010. When it comes to the “sweet science” Aaron owns a 2008 State PAL championship, a 2008 National PAL title, a 2009 Desert Showdown championship and a National Junior Golden Gloves title. However, it was not until after his freshman year of high school when Pico’s credentials went from extremely impressive to downright extraordinary. In Pico’s first year as a high school wrestler, he capped a 42-0 season at St. Bosco in California with a State Championship at the 132lb weight class. Naturally Pico was slated to follow-up this performance with an equally dominant and impressive season as a Sophomore, this time at 152 lb, however, that would never come to fruition. In January of 2014, Pico signed with “Crazy” Bob Cook’s management company, Zinkin Entertainment. This move meant Pico would forego the rest of his high school and collegiate career and eventually pursue an MMA career. After years of dominating as an amateur, Pico was officially a professional athlete. 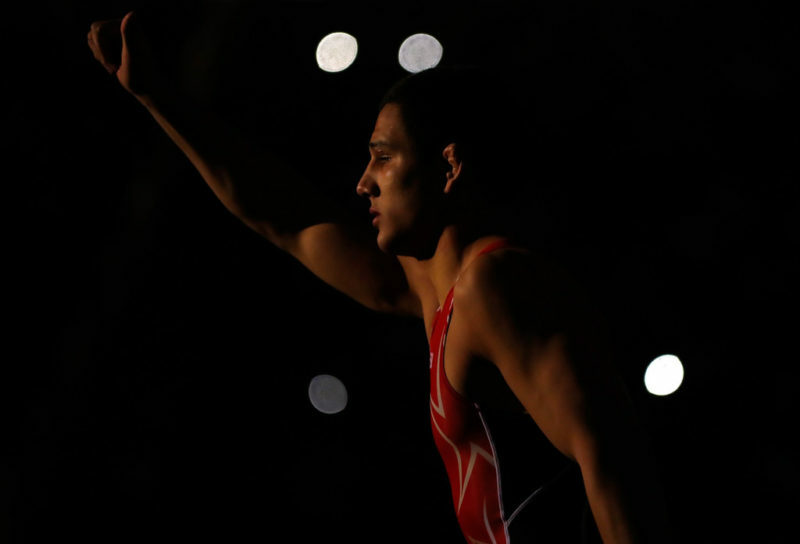 On his way to his ultimate goal of Olympic glory, Aaron Pico dominated wrestling on an international level. He racked up numerous achievements, highlighted by junior national freestyle championships in 2014 and 2015, Henri Deglane Challenge Senior Men Freestyle 65 kg championship in 2014 and Cerro Pelado Int’l Senior Men Freestyle 65 kg championship in 2015 as well as multiple FILA titles. His only setbacks usually came to world-class talent like future Olympic gold medalist Hassan Charati and Teymur Mammadov. In 2016, Pico took one giant step toward his Olympic aspirations by astonishingly qualifying for the Olympic trials at just 19 years old. Sadly, Aaron fell painstakingly short of his final goal losing in the narrowest of margins to NCAA champion Frank Molinaro. Despite the setback, another door was about to open for the wrestling phenom. A door that he received the keys for back in 2014. In 2014, the same year that Pico decided to forego high school and collegiate wrestling, he made another unprecedented move to help further his career. 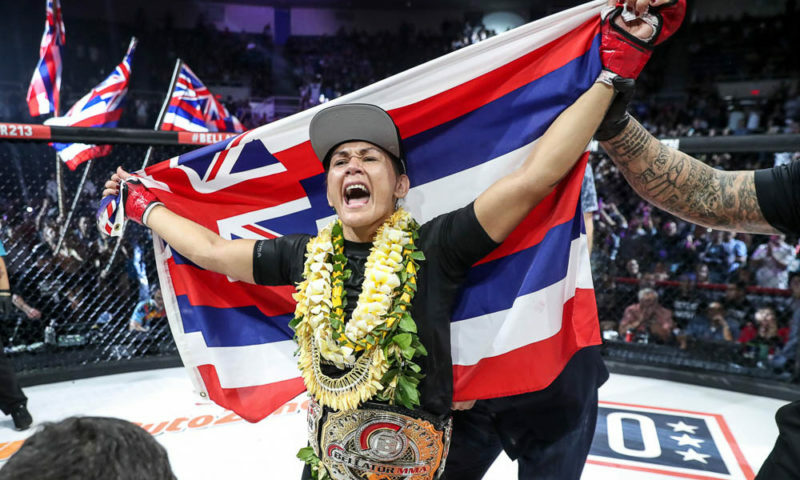 In November of that year, Bellator MMA signed Pico to a “long-term contract.” This move raised more than a few eyebrows in the MMA community. A major MMA organization just signed a kid who was barely old enough to vote to a long-term contract knowing he was still several years away from making MMA his main priority. Was Bellator making one of its many misguided decisions or was the ceiling that high for Pico? After Pico’s long-awaited début, many would have said it was the former. In 2017, Pico made his cage fighting premiere at Bellator 180 at “the world’s most famous arena,” Madison Square Garden and suffered a stunning 24-second loss to underdog Zach Freeman in what many called a “disastrous” result. MMA fans and pundits alike believed this was karma for the hubris shown by both Bellator and Pico’s management in thinking he would live up to the lofty expectations set by both parties without first paying his “dues” in the MMA world. Many went as far as openly celebrating Pico’s failure. Just how high is Aaron Pico’s ceiling? 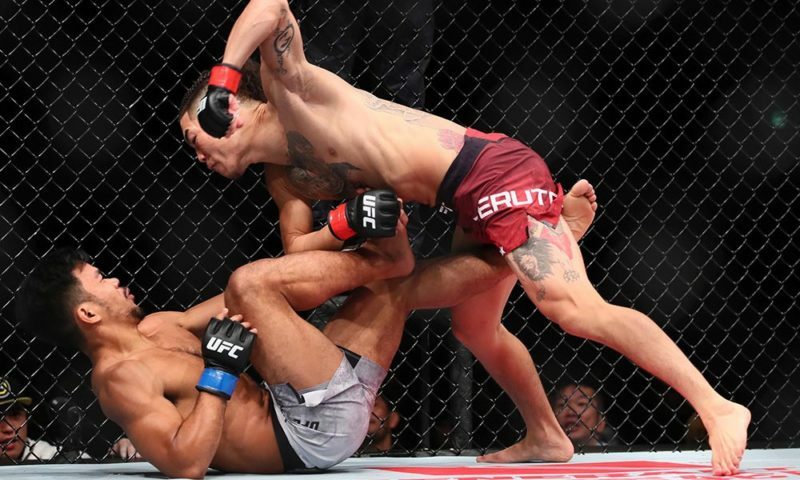 Not being a stranger to adversity on a large stage, Pico has unsurprisingly avenged his debut disaster in the form of three straight wins all via first-round TKO stoppages. All three wins came in the featherweight division, a division believed to be better suited for his 5’7” frame than the lightweight division where he made his debut. In all three he has displayed blistering hand-speed and face (or liver) melting power while keeping his most obvious weapon, world-renowned wrestling, in its holster. Despite only being able to legally purchase alcohol for less than a year, the 21-year-old Pico has shown a poise and maturity, in and out of the cage, that most veterans are still striving to replicate. So just how high is Aaron Pico’s ceiling? Only time will truly tell how far the California native can go in the sport, but it’s fair to see a bright future for the former wrestling standout. He has done everything in his power to show fans that his debut loss was just a case of biting off a little more than he can chew and not a symptom of an issue. Since the loss, Pico has simplified his training regimen by joining Body Shop MMA instead of traveling to various camps. It also doesn’t hurt that some guy named Freddie Roach is coaching him; I don’t know if you’ve heard of him. The foundation to succeed has been carefully built throughout Pico’s life. This cannot be over-simplified. There is a vast difference between having a good background in a few disciplines and being a Golden Gloves champion who was an inch away from qualifying for the Olympics in wrestling at the age of 19. There are levels to these things, and Pico is on one of his own when it comes to combat sports pedigree. 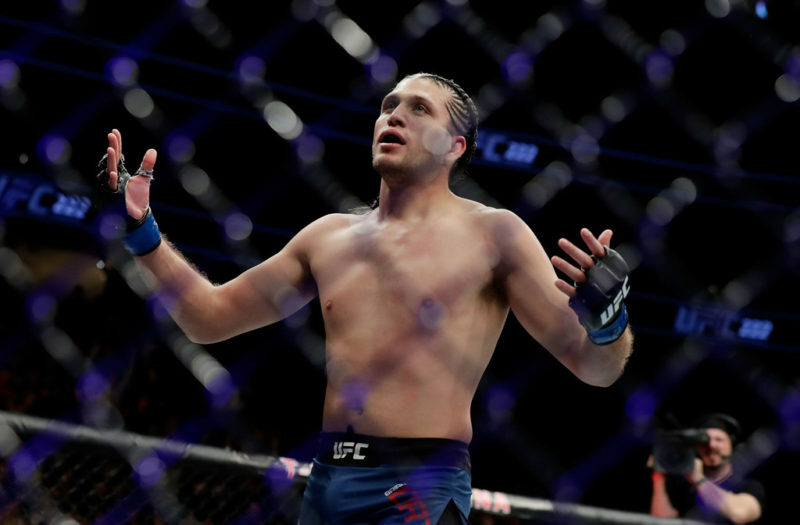 Now that he has learned arguably the greatest lesson a fighter can learn, defeat, the “blue-chip prospect” Pico seems to be headed in the right direction on the path to MMA glory. Follow Tom Tierney on Twitter.